From the budding engineer to the sculptor-in-training, there’s something for everyone with these crowd-pleasing DIY projects for kids. 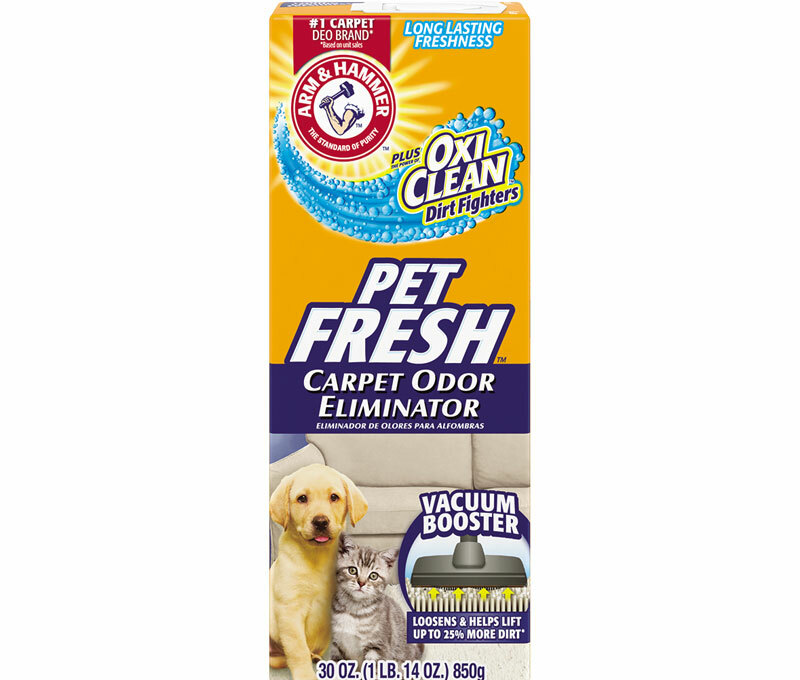 And every project features ARM & HAMMER™ Baking Soda, so you can feel good knowing they’re using something trusted, pure and natural to play with. So, grab your supplies, a big bag of baking soda, and see what happens! One more thing: Adult supervision is recommended for these projects. Part craft, part deodorizer, kids can create and decorate their own creature, which doubles as a deodorizer for their stinky sneakers. Markers, buttons, sequins and glue for decorating! Lay newspaper down on your work surface. Tie ribbon around rubber band, cut off extra sock (cuff area). Decorate using felt, markers, buttons, sequins and more to make your Sneaker Peeker an animal, monster, flower — whatever your kids can dream up. Stick them in your kids’ sneakers overnight for fresh shoes in the morning! How magical is baking soda? We’re about to spill the beans. Add 3 to 4 drops of food coloring. Drop in rice, buttons, pasta – and watch them rise and fall. Peace, love and slime! Here’s a far out idea for craft time: tie dye slime made with ARM & HAMMER™ Baking Soda. Mix and match colors for new ooey gooey fun every time! Start with 5 small bowls. Pour 4 oz. of clear liquid glue in each. Add 1/4 - 1/2 tsp. of baking soda to each bowl; mix well. Add 3-5 drops of food coloring and stir. When the slime reaches a gooey state, remove it from the bowl and knead with your hands. If it still feels sticky after 1-2 minutes, add a couple more drops of the saline solution. When all 5 batches are ready, twist the slime together to create your tie dye pattern! Kids love playing with clay. And you’ll love this clay, made with just 4 ingredients that are probably already in your kitchen.This ARM & HAMMER™ Baking Soda favorite gives them endless creative possibilities, and gives you peace of mind. NOTE: Clay is not edible, and adult supervision is recommended. 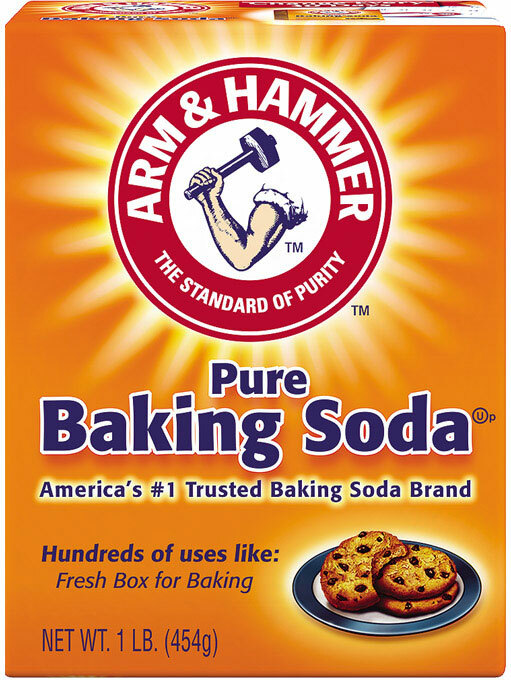 Pour 2 cups ARM & HAMMER™ Baking Soda into a saucepan. Add 1 cup corn starch, then stir until mixed. Add 1 ¼ cups cold water, then food coloring if desired. Cook over medium heat, stirring constantly until consistency of mashed potatoes (10-15 mins). Remove mixture to plate and cover with damp cloth. When cool to the touch, pat until smooth. Then see what your kids can create! If your kids want to reuse their Play Clay, store it in your fridge for up to one week. If they want to keep their project, leave it out to dry overnight or dry it in your oven. Bath time is about to get a whole lot more fun with these colorful homemade bath fizzies. Drop them in the tub and see how they start fizzing — while leaving your kids’ skin naturally soft and smooth. Mix 2 tsp unsweetened lemon drink mix, 1 tsp flour or cornstarch, and 4 tsp ARM & HAMMER™ Baking Soda in a bowl. Mix 4 tsp baby oil or mineral oil with 3-6 drops food coloring in a separate bowl. Slowly mix the colored mixture into the dry ingredients. Make small 1" balls of mixture, then place on wax paper to dry. Wait 24-48 hours for Fizzies to dry completely. 6. Fill the bathtub, drop in a couple of bath Fizzies and watch your kids enjoy a whole new way to get clean! P.S. They make great gifts, too. 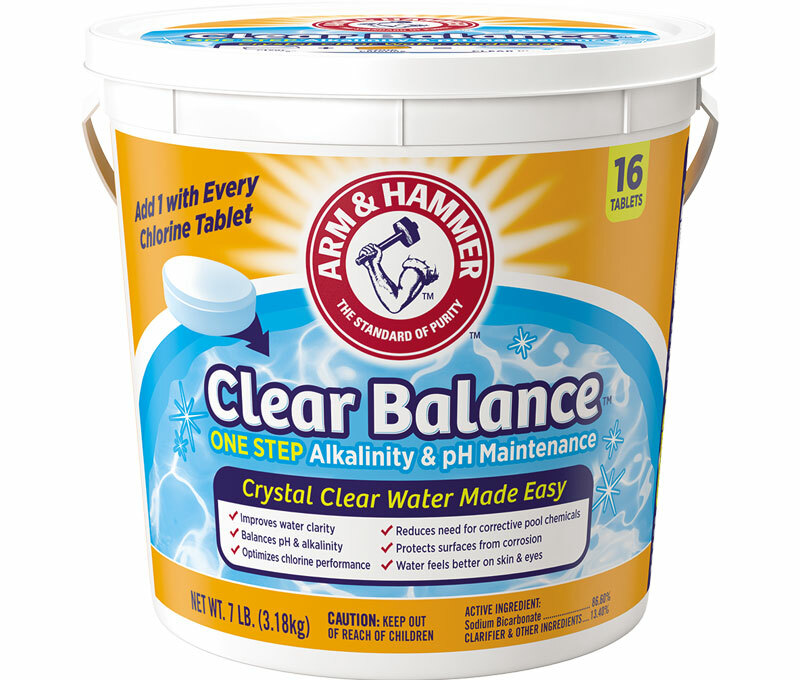 The classic science fair project is a classic for a reason: watching the natural reaction of ARM & HAMMER™ Baking Soda combining with vinegar. When that happens, carbon dioxide is released, which creates bubbles from the dish washing liquid and food coloring — forming a foaming, red lava! Here’s how you and your kids can recreate this childhood magic. On a baking sheet (or other easily cleaned surface), shape cardboard into a broad cone shape using the cup to form a "crater" at the top of the volcano. Use plaster of Paris to cover the cone used to form the volcano (do not get plaster into the crater). Allow volcano to dry completely. Paint or decorate volcano as desired. In a plastic cup, mix ¼ cup vinegar with a few drops of hand dishwashing liquid, a few drops ofwater and a few drops of red food coloring. 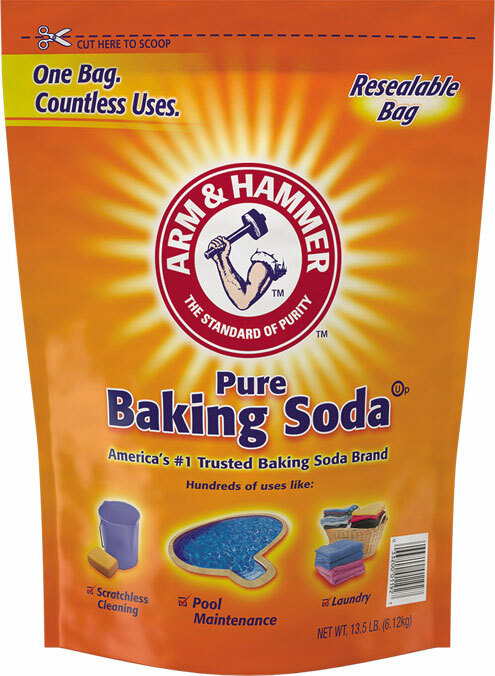 Put 1 teaspoon of ARM & HAMMER™ Baking Soda in a small, empty plastic cup. Place this cupinside the volcano crater. Quickly pour vinegar mixture into the ARM & HAMMER™ Baking Soda cup that's inside the crater. Have your phone ready to video the reaction — the volcano’s, and your kids’! *Parental supervision recommended. Protect eyes as appropriate. Before your kids paint a masterpiece, help them make the paint, first! All you need is a few ingredients from your own kitchen, and they’ll do the rest. It’s a fun way to make a creative project even more creative! NOTE: Watercolor Wonders are not edible, and adult supervision is recommended. For more intense watercolor, a few drops of food coloring can be added to the mix. Kids should paint with them right away, or pour into jar lids or plastic tray to let them harden for future use. *Packets vary in size, depending on flavor. Use enough drink mix to make 2 quarts. For rainy days or any day, see which ARM & HAMMER™ Baking Soda DIY project is a favorite with your kids. And, find more ways to use the power of baking soda now!